The Union Law Minister today informed the Parliament that the Repealing and Amending (Second) Bill, 2014 need not be sent to the Standing Committee of the Parliament, as it is not going to repeal any principal Act. Mr. Gowda reportedly also talked about the Prime Minister’s view of repealing obsolete laws. He also added that pendency of cases in courts was an issue and certain legislative changes to Arbitration and Conciliation Act and the Motor Vehicles Act where being considered by the government. The Law Commission of India had also suggested major changes to the Arbitration Act in its 246th report. Reportedly, Communist Party of India had suggested that the Bill be sent to the Standing Committee. The Bill seeks to repeal 88 laws and bring amendments to Railways (Amendment) Act, 2008, and the Indian Maritime University Act, 2008, to rectify typographical errors. 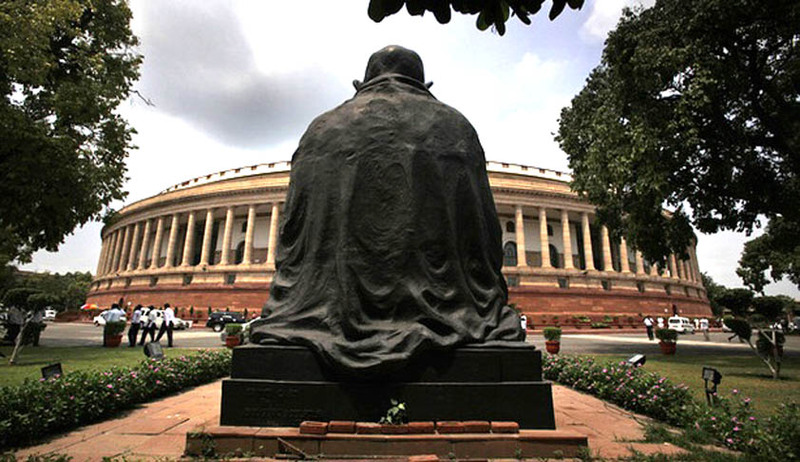 The Government too has on many occasions declared its intention of repealing obsolete laws and with Law Commission also suggesting repealing of laws, the Lok Sabha today passed the the Repealing and Amending (Second) Bill, 2014.